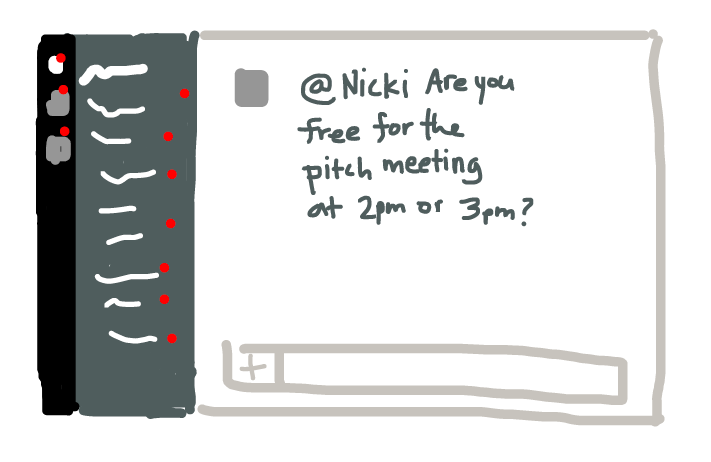 Reply to Slack messages via email. Stay focused. Stop Slacking has been retired and now enjoys lawn bowling in Southern Italy. You get mentioned on Slack. You get an email from Stop Slacking. You reply to the email. 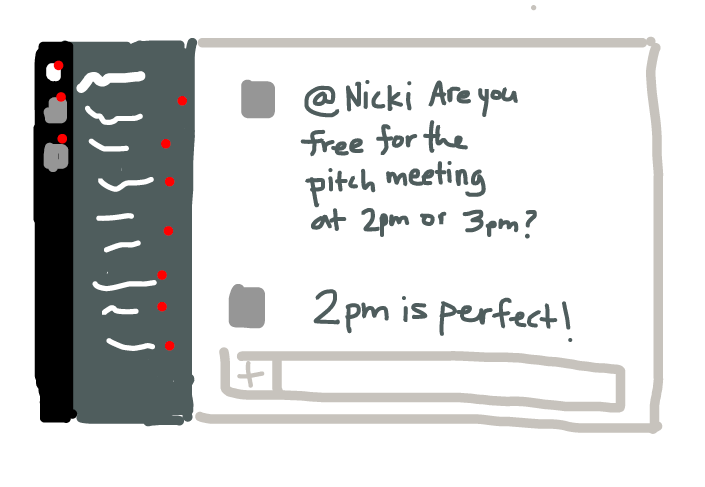 Your message is posted on Slack. 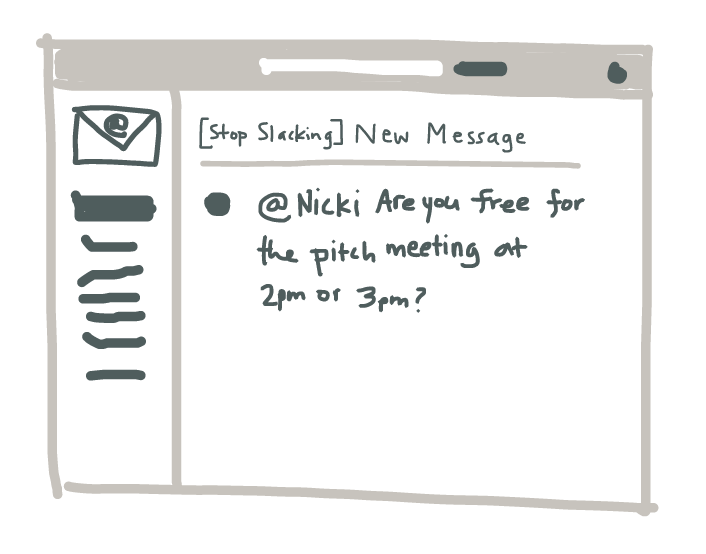 To reach me, please email nicki@stopslacking.com. 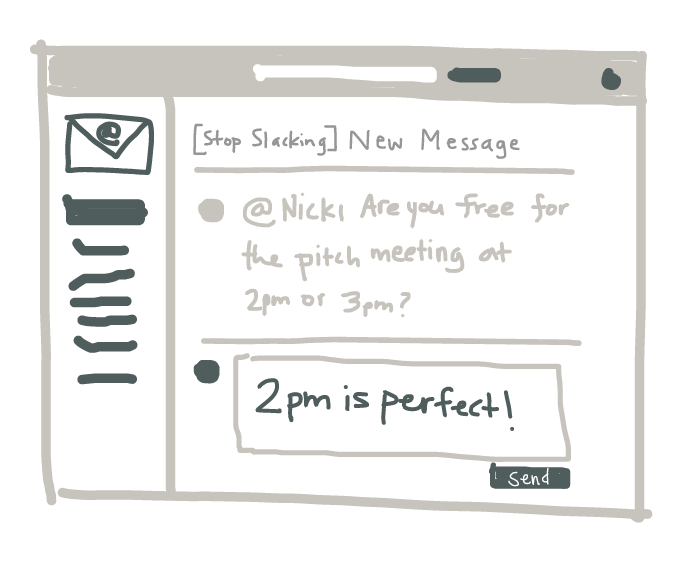 In May 2018, Stop Slacking was created by Nicki Vance, with initial help from Kevin Lynagh, to cope with spotty wifi and pay-per-mb data as we worked from a New Zealand campervan.